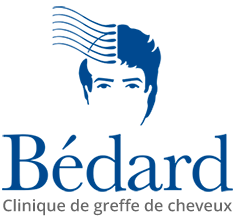 The Bédard Hair Transplant Clinic is pleased to offer the opportunity, at no charge, to consult online with the clinic. In-person consultations have a charge associated with them, so take advantage by having your preliminary questions answered online. There are 8 stages of baldness in men; choose a stage which is most similar to you.. There are 3 stages of baldness in woman; choose a stage which is most similar to you. I agree to receive Clinique Bédard newsletter. Thank you for answering the questions in our online consultation form. To send us your answers, please enter your e-mail address and click on “Send.” We will contact you shortly.